Thank you for coming to visit the Maxine Flournoy Third Coast Squadron CAF Museum of Military History. The Audio Tour is currently under development and will be available here once it's completed. The Audio Tour will use an array of multimedia (audio, video and text) to present the history of restoring the aircraft and memories of the people who paid the ultimate price for our freedom from WWII to present. 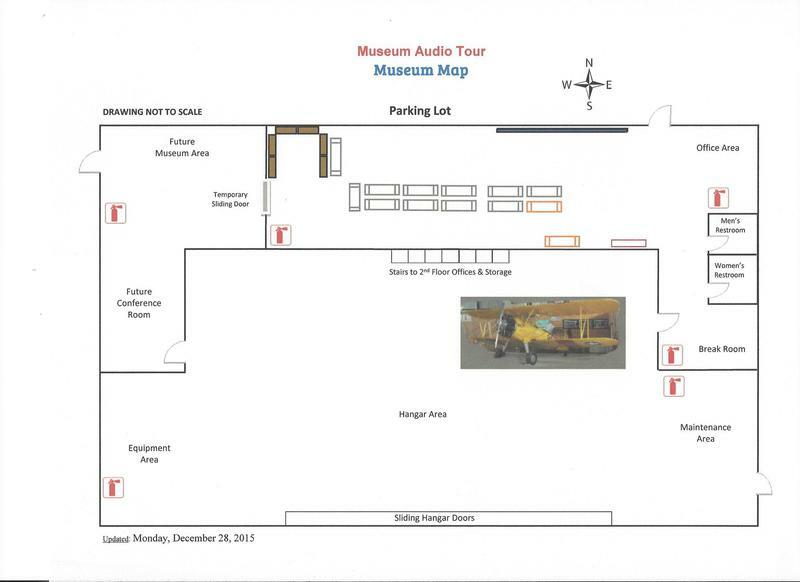 The Audio Tour will allow you to visit the museum at your own pace. We do ask that you use a headset at all times when listening to an audio or viewing a video and keep the volume at a level that doesn't interfere with other museum visitors.